The girls volleyball team made it to playoffs with a 6-4 win-lose ratio and an overall 10-10 record. 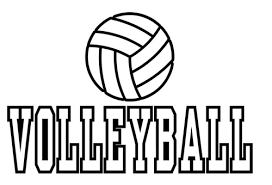 Hollywood’s Girls Volleyball team are having their semifinal game against Valley Academy of Art and Sciences this Tuesday Nov. 7 at 7 p.m. The Lady Sheiks fought their way to the top, defeating the Santee Falcons in the first round (3-1) and the Foshay Wolverines in quarterfinals with a score of 3-2. If the Lady Sheiks win this upcoming game they will be going to the championships game which would take place the following Saturday Nov. 11.